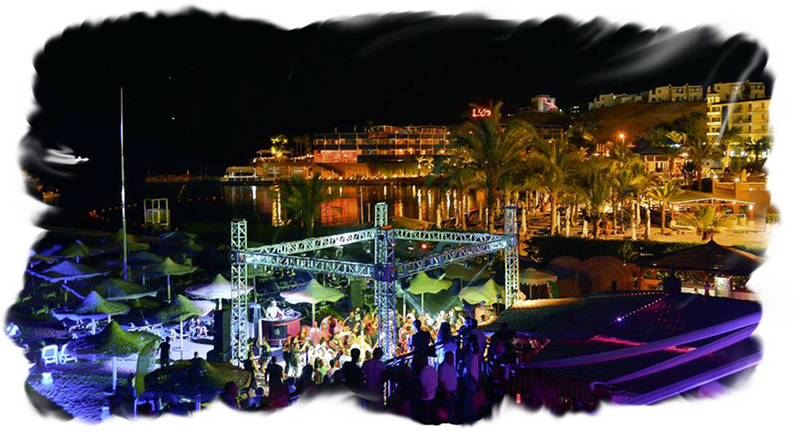 Night life in Sharm offers something for everyone, with many smaller bars, restaurants and shopping areas across Sharm El Sheikh. Whether this is dinner and hassle free shopping in Soho Square. 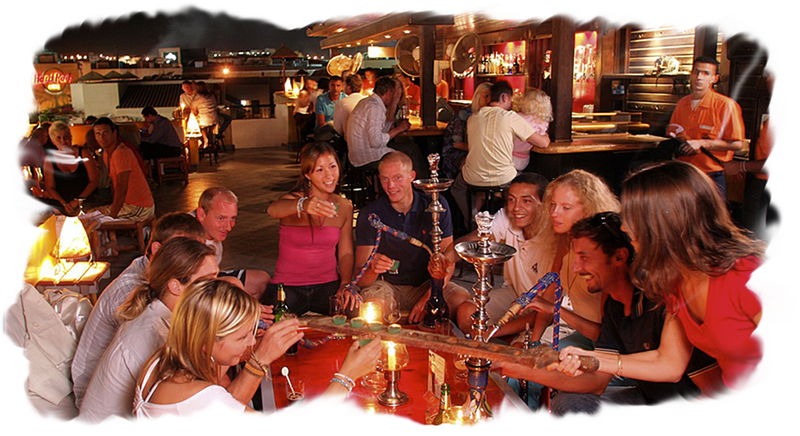 The hustle and bustle of Naama Bay filled with Shisha Cafes, bars and great entertainment, or grab yourself a bargain and enjoy shopping at the Old Market. 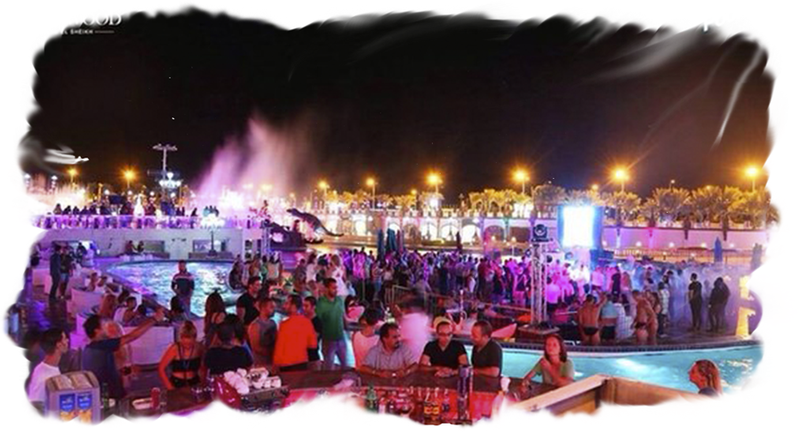 For many years Sharm El Sheikh nightlife has been famous for its party scene and nightclubs with some of the world top artists and DJs visiting and playing across the city’s hotspots. 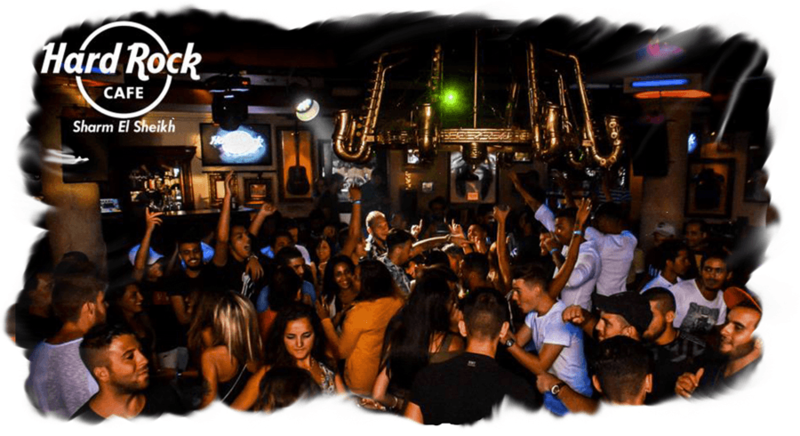 Here are some of our top picks for bars and nightclubs throughout Sharm to do just that! 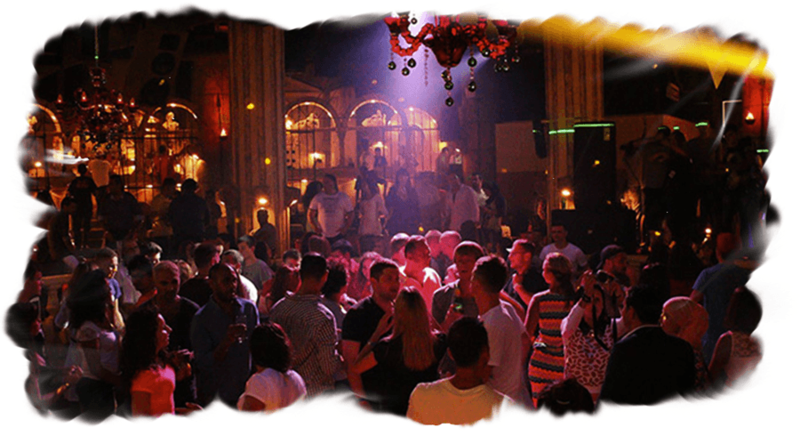 Located inside Soho Square, this luxurious nightclub is open daily with their main party night each Thursday. Specialising in dance and house music. This nightclub located inside the Savoy Hotel in Sharm El Sheikh. Open every Sunday with a mix of music through all genres, to dance the night away in the stunning surroundings. Caligula is also open as a hot rock restaurant on Tuesdays and Fridays. 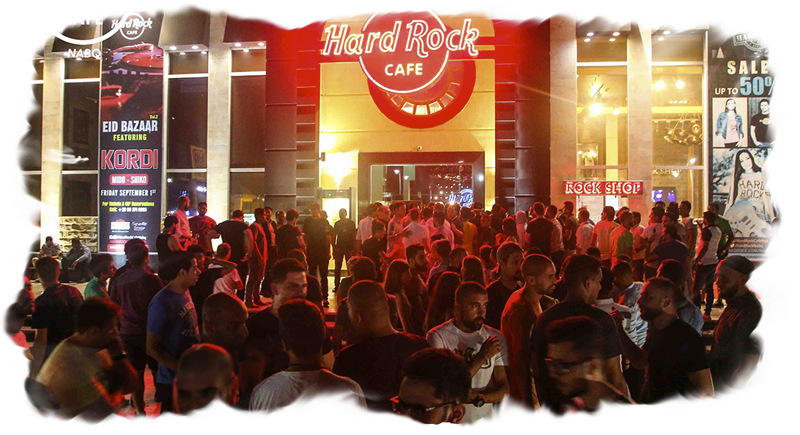 Iconic Hard Rock Café brand has two branches in Sharm El Sheikh, offers cocktails meals and parties each week with music memorabilia all around you. Open for over 10 years it’s a stopping point for pictures in the middle of Naama Bay with a pink car parked outside. Open daily until late, however the main parties are hosted on a Saturday, Monday and Thursday with a mix of house and RnB music. 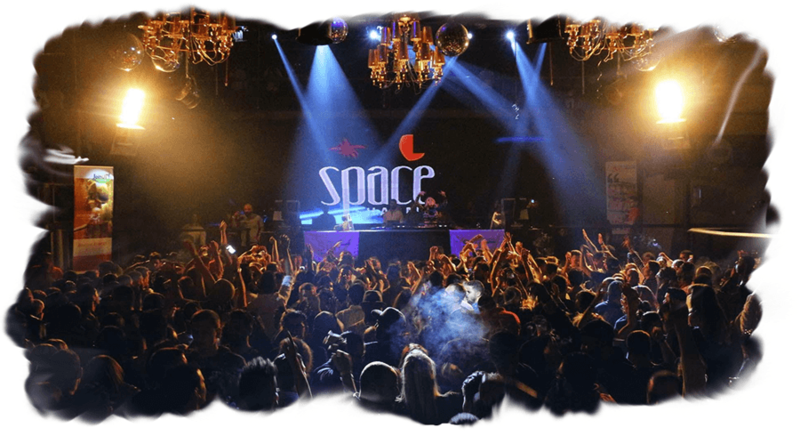 Worldwide international nightclub Space, has an amazing branch in Sharm, specializing in themed music nights across 3 parties each week on Saturday (RnB), Monday (House) and Thursday (Dance House). Located just on the outskirts of Naama Bay. 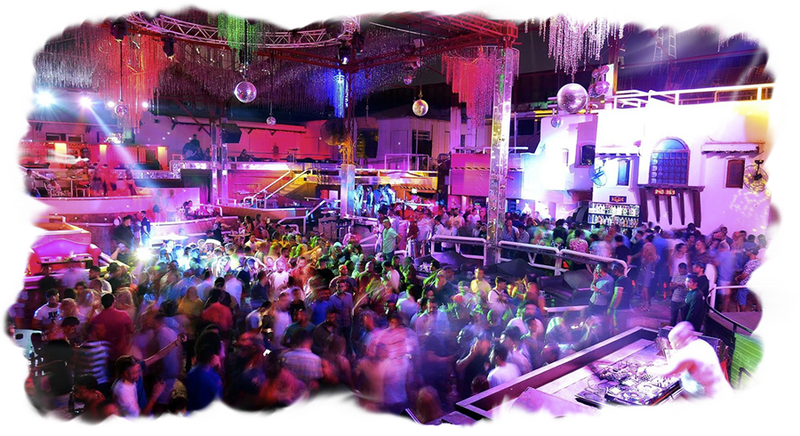 Legendary international nightclub Pacha offers parties for all aspects of music open daily but has main nights across 3 days each week Sunday (RnB), Tuesday (house), Thursday (house). 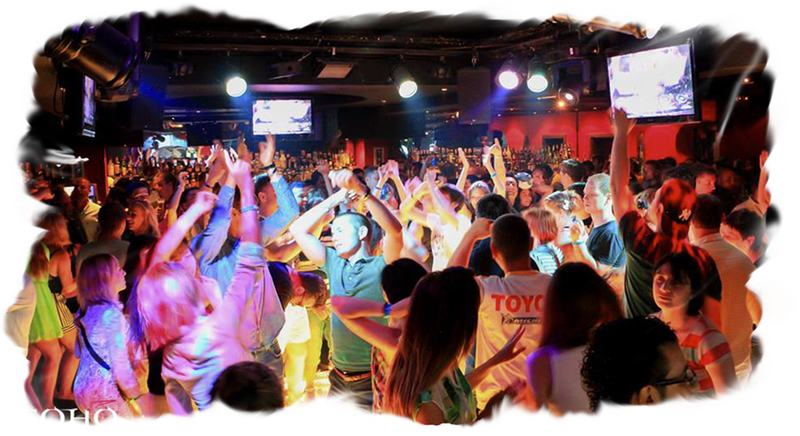 In a large open air club in the centre of Naama Bay. 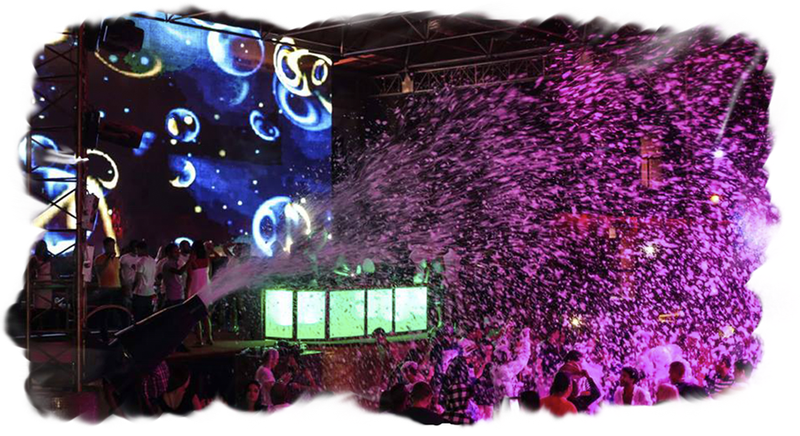 Weekly party every Friday, Open air venue to spend the night under the stars with a swimming pool and famous foam party specializing in house and main dance music. Located in Hadaba area of Sharm. Part of the international Buddha Bar chain. 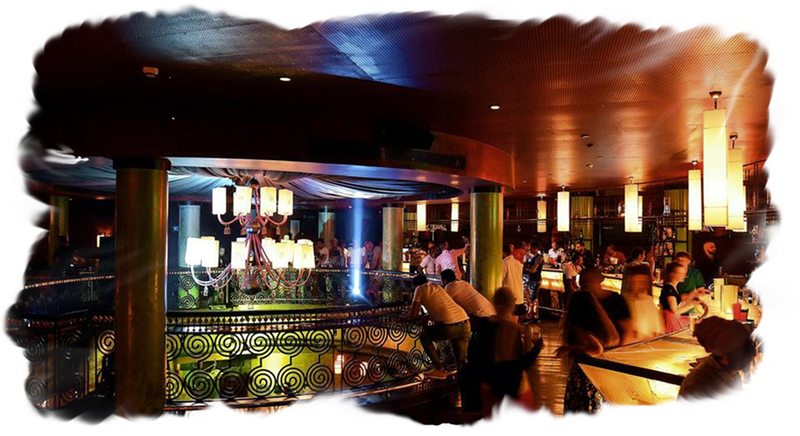 Relaxed atmosphere for dinner and drinks with parties most nights. Specialising in deep house, house and RnB music. 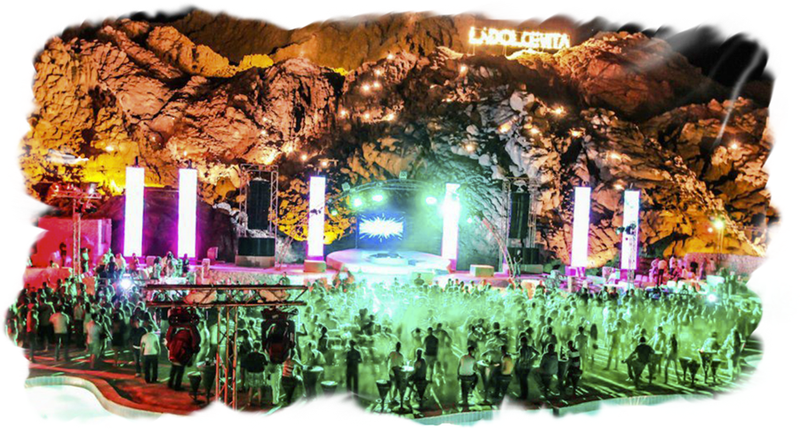 Dance the night away in the middle of the desert! Each Wednesday, with house and deep house music. 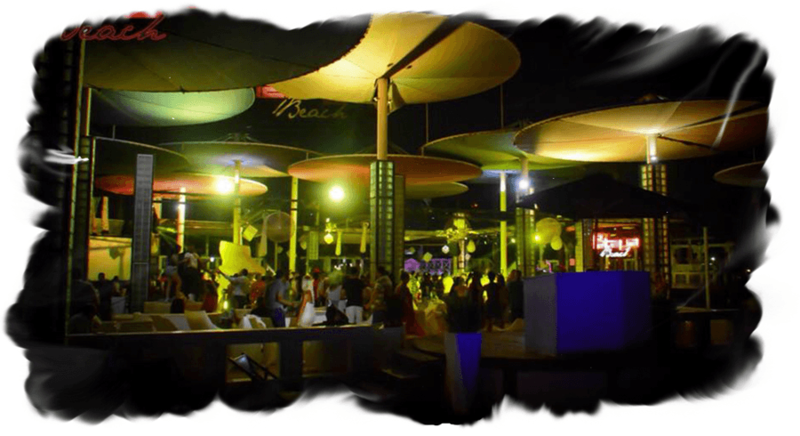 Dolce Vita also known as Desert party is always a top favourite, often hosting famous guest DJs from around the world. Beach party every Tuesday night specializing in house music. This beach is open daily until late for relaxing drinks and dinner. Outdoor pool and foam party every Saturday in Hollywood Sharm El Sheikh with a mix of RnB and house music.